We are a leading Wholesale Supplier of energy bar making machine, food processing machine and stuffing food processing machine from Thane, India. We are one of the leading manufacturers of Energy Bar Making Machine. 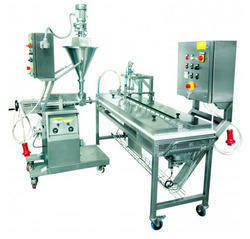 We are offering Food Processing Machine, Pasta making machines, cookies making machine, storage silos etc. 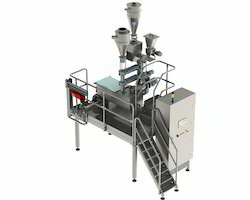 We are offering Stuffing Food processing Machine. 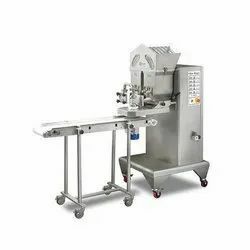 Looking for Food Processing Machinery ?